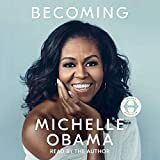 about this book: I agree with Walt Disney who said, "All our dreams can come true, if we have the courage to pursue them." 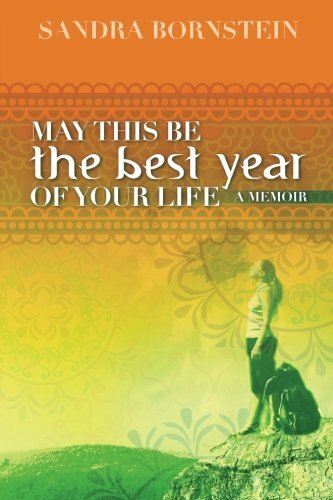 Almost two years after I returned from my amazing adventure in India, I published my first book, May This Be the Best Year of Your Life: A Memoir. The road to complete this dream had many obstacles. The most pervasive impediment was my procrastination. I spent years researching and thinking, but never wrote a single word on a page. For decades I lived the typical suburban life in Illinois and later Colorado. In 2010, I was given an incredible opportunity to teach in India. Most people frowned on my decision to leave my comfortable life behind. I had my own reservations and fears, but something inside me told me to embrace the challenge. Stepping outside of my comfort zone had a profound effect on many levels. My writing is one glowing example. Suddenly, I started to blog. I took pictures. I kept notes as I traveled to different places, coped with culture shock, and interviewed for teaching positions. With considerable apprehension, I signed a teaching contract. Within no time, I had relocated to Bangalore, India.